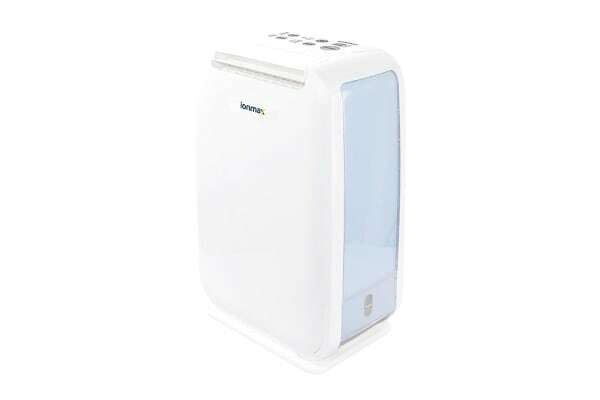 The Ionmax Desiccant Dehumidifier removes up to 6L of moisture a day for areas up to 25sqm, perfect for use around the home. The Ionmax Desiccant Dehumidifier helps you take control of humidity levels at your home with 4 RH levels and 3 power levels to choose from. It covers large areas from 15 to 25sqm and provides thorough room coverage with its automatic electronic louver. 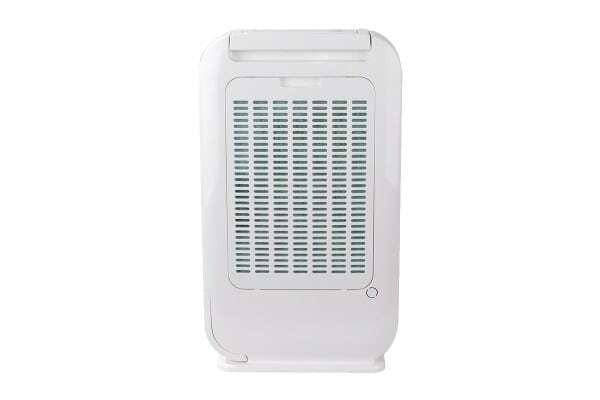 The unit has an antibacterial air filter at the back, which removes large particles such as dust and hair from dehumidified air. This helps to improve air quality indoors and prevents bacteria from growing on the air filter. The Ionmax ION610 helps to maintain an optimal humidity level indoors. By doing so, it helps to prevent mould and mildew, to protect wood floor and furniture and to prevent walls and ceilings from rotting and peeling due to excessive humidity. Use the Ionmax ION610’s laundry mode to quickly and efficiently dry wet laundry indoors. Perfect during cold or wet weather and especially suited for small apartments that lack the space to dry laundry outdoors. The ION610 is safe to use without monitoring, thanks to various safety features, including adaptive control, fall-down, tank-full and abnormal temperature detection and auto restart and function retrieval after power cut. It does not emit greenhouses gases and operates at low noise levels. 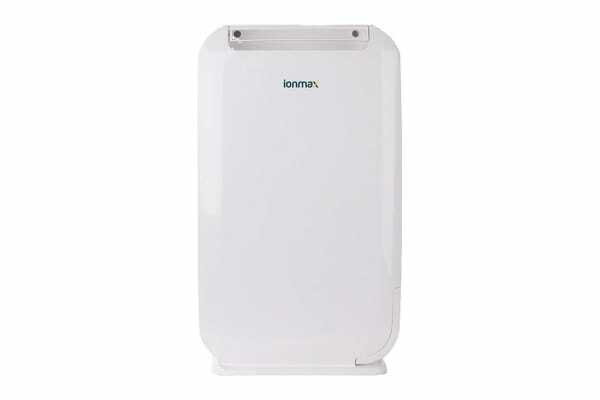 The Ionmax ION610 desiccant dehumidifier can remove up to 6L of moisture a day in a shorter amount of time. As a desiccant dehumidifier, the ION610 produces heat as it dehumidifies your home. This helps to return energy to your home as soothing warmth, helping to cut down your heating bill, especially during winter months. It provides stable performance across all temperatures and can reduce humidity to much lower levels (35% RH), making it great choice for all seasons. The ION610 is easy to maintain with no replaceable parts. It uses a Zeolite desiccant that regenerates itself to continue dehumidifying – hassle-free and no maintenance required. The ION610’s user friendly water tank makes checking and emptying the tank easy each time. With water level indicator and continuous drainage option, it requires less maintenance.